Airbnb: Shaking up the Rental Industry? As Airbnb prepares for a likely IPO this year, a good number of property investors and property managers still disregard the burgeoning short term rental market’s potential. Airbnb is moving the market. And when they go public, may go on an M&A spree that lets them reach more owners, renters and developers. 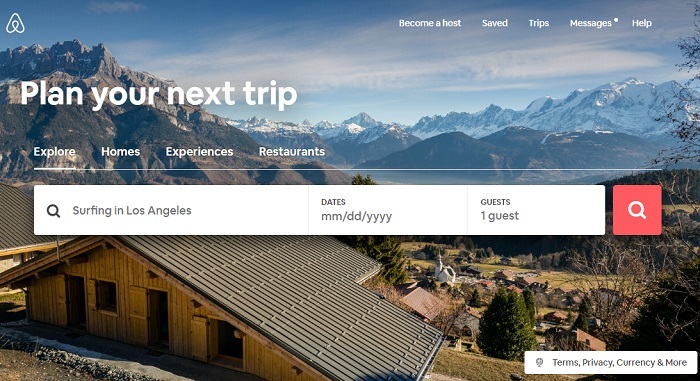 Their recent acquisition of San Francisco based starutp HotelTonight and yesterday’s acquisition of design service Lyric, shows the company is expanding many different ways – into the hotel space, and into a dominant position in all short term rental business. Will the IPO Make Airbnb Unstoppable? Yet a cloud of misunderstanding and organized resistance awaits Airbnb, VRBO and a host of other online driven short term rental intermediaries. Is everyone missing the point about 2019’s fast evolving rental market? A change in renter preference is hitting rentals markets in San Jose, Los Angeles, Phoenix, Las Vegas, Miami, Houston, New York, Toronto, Vancouver and in Sydney Australia amidst a shortage. That creates opportunities for realtors and property managers. Is Airbnb Stealing Rental Housing? It appears Airbnb is a big deal, and not to the delight of some property owners and politians. But is Airbnb’s success simply a reflection of rental market demand trends? A recent report released suggests new rules applied to short term rental would free up 6500 homes in the Toronto real estate market. The rules affecting short term rentals in Toronto were put in place in 2017 and they’re being appealed. An association/coalition called Fairbnb has added its support of short term rental bans and its being fought in the courts, as it is in many jurisdictions across the world. That news report from a coalition organization named Fairbnb also indicates that rules if were to be enforced today, Airbnb would have to remove about 8,241 properties from its website. Fairbnb boldly believes this could solve the Toronto housing crisis. However, many (estimate 35%) of the listings are single rooms, not full apartments, condos, townhouses or detached houses. And if renters choose renting vs buying, does it actually reduce pressure on home prices? A local City of Toronto councillor believes the number of properties to be returned to the home listings market would be staggering. However this suggests owners would either sell these properties or would offer them as longer term rentals. But do owners instead believe the Airbnb wave will only grow in power and profit given the modern management tools available? Fairbnb believes legislation would ease the housing crisis and lead to lower rental prices. Various governments have taken other actions from rent control, to extra fees and taxes, and their effect has been minimal on rent prices. Toronto rental prices keep rising and new rental stock isn’t being built. Would Property Owners Just Give up on the Short Term Rental Market? 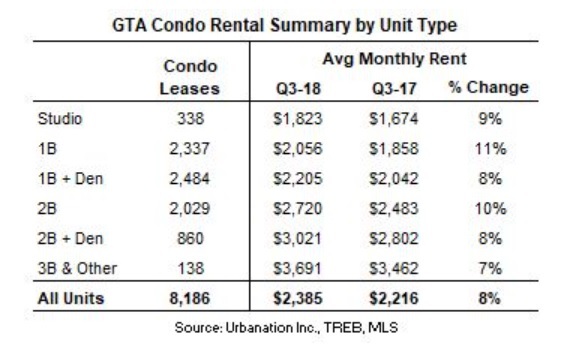 Given high apartment rental prices in the GTA, how likely is it that owners would give up on the short term rental revenue potential? If market demand is for short term rentals, but not expensive hotel rooms, then isn’t the market speaking? 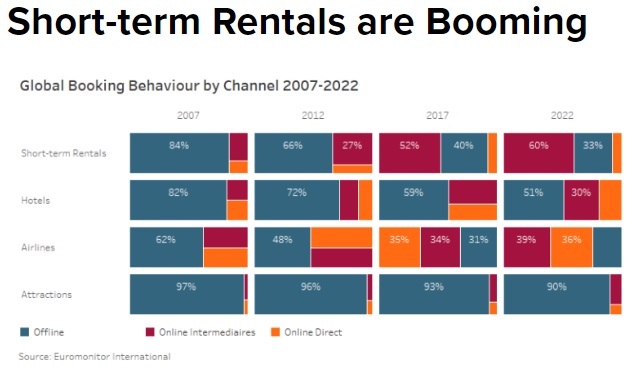 The stats reveal a strong growing trend of short term rental demand served by online intermediaries. This is the trend and probably where investment opportunities are. In Vancouver, the same resistance to Airbnb exists, however Tourism Vancouver sees it differently. They believe Airbnb actually brings in business to the Vancouver region, and they’ve struck a new deal with Airbnb. Airbnb has responded to the report and opinions of Fairbnb, with their own dismissive statement: “This report is based on faulty assumptions and poor research, and is yet another example of the well-resourced and clearly biased hotel lobby, seeking to villainize families who are making a little extra income by sharing their homes,” said Alex Dagg, spokesperson for Airbnb. At some point though, Airbnb may have a material impact, and it’s because of how demand is changing. Airbnb is doing well, in the run up to its IPO in June, which will be one of the biggest of this decade. The company is nearing its 500 millionth rental, and has exceeded $1 billion in quarterly revenue. Airbnb was worth $30 billion+ in financing rounds back in 2016 and 2017. It will be high, but perhaps not near Facebook’s IPO valuation of $81 billion. Airbnb is a disruptor in the business of short term rentals, some of which are vacation rentals, and this does compete in the hotel space. Hotels generally pay taxes, enjoy their monopoly, and are better at squeezing out large amounts of money from personal and business travellers. But is Airbnb a friend or foe of the apartment and condo rental sector? Tell us what you think. Business travelers are searching Airbnb listings more frequently so the threat to big hotel chains is real. The beneficial value of Airbnb is increasing the number of short term rentals and increasing competition in what is believed to be an overpriced sector with squeezed availability. 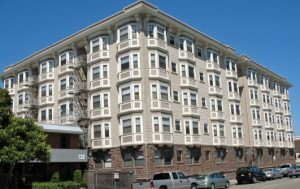 The downside of course is poor property management, renter bad behavior, security risks, and perhaps tax evasion. What’s Driving this Short Term Rental Trend? Is the short term rental market interesting to you? There is big money here. It appears demographics, high rent prices (hotels), higher homeowner income desires, and investment opportunity are driving the trend through 2019. 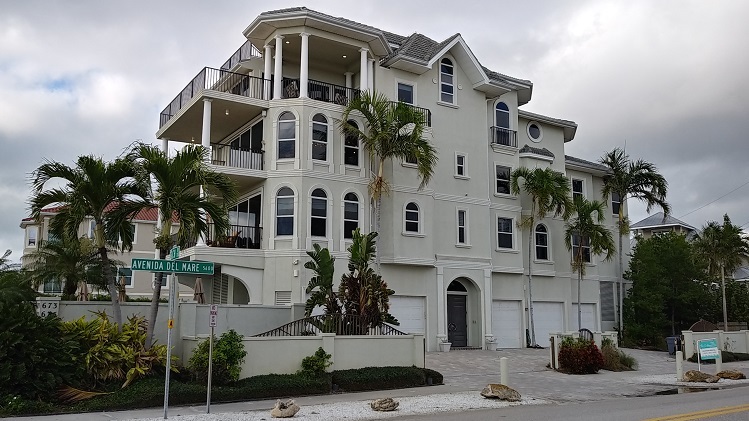 Not only are revenue and earnings possible, many recognize the long term equity and retirement value of maximizing the availability of their rental property. The solution applied in Toronto is to outlaw multi-property listings by one owner. However that may be an inappropriate solution and in contravention of individual business rights. 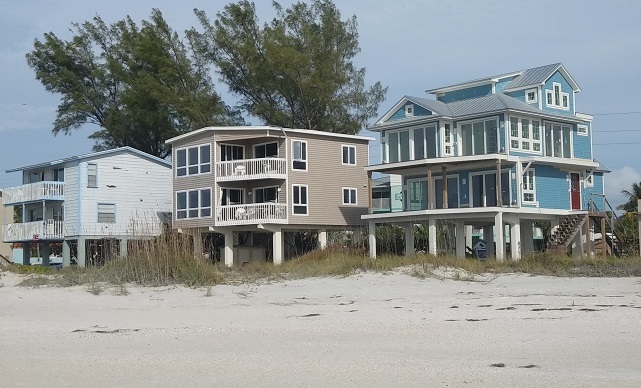 Currently, building owners and HOA’s can rule on whether they wish to participate in Airbnb or VRBO type rental offerings. What the Toronto government ruling fails to take into account is a strong trend toward shorter term rentals. Even the yearly leasing market is being pressured by tenant’s wishes for shorter term leases. The matter of mandatory yearly contracts is accepted in most jurisdictions, but we wonder if this will be challenged in the years ahead as Millennial renters push for better rights for themselves? Ultimately, renters pay the bills and their wants will rule. So far, renters haven’t spoken up in favor of Airbnb and have acquiesced to government rulings. Investors too may see new Airbnb type construction developments as the best solution to persistent government restrictions. Airbnb itself has entered into the new construction development sector. As as much as we respect the rights of the hotel industry, it appears market demand trends will eventually enable the short term rental income opportunity. Investors need to take note. One of the best ways to mitigate the negatives of short term rentals is with better property management. Not just property management software solutions but with better strategies to evaluate renters and reduce bad behavior. Airbnb still has lots of room to grow. Are you onboard with their success? Please Bookmark this Post for updates on Airbnb.